rugby league for all ages across the midlands and worcestershire.. Bringing family orientated Rugby League to the West Midlands and Worcestershire. Teams include open age, juniors, masters and touch rugby. 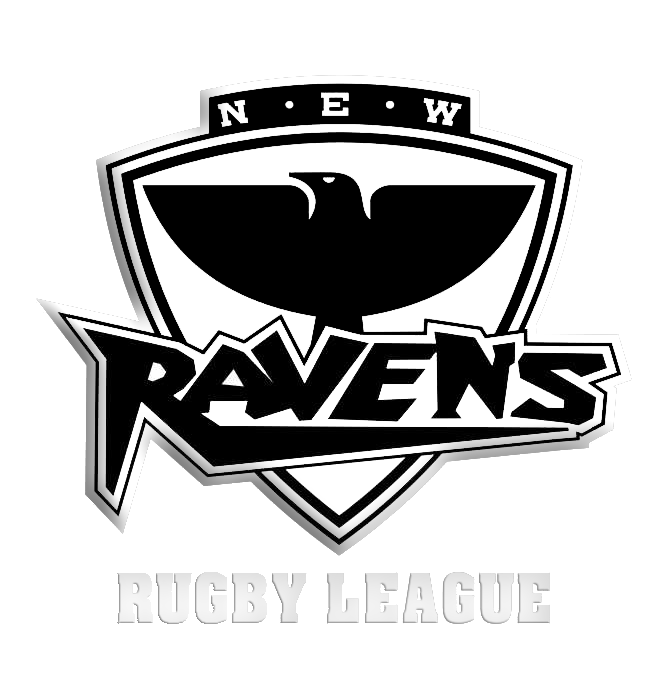 N.E.W Ravens also run training sessions on a Wednesday night all year round for all ages and abilities both contact and non-contact.